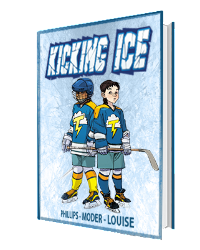 TAMPA, FL (January 18, 2018): KICKING ICE, a 62-page graphic novel, created and written by Stephanie Phillips, drawn by Lee Moder, and colored by Marissa Louise, will debut through Ominous Press in the fall of 2018. 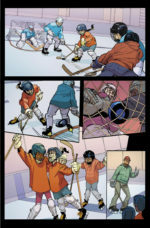 The all-ages story is about two young, female hockey players dreaming of playing professional hockey in the National Women’s Hockey League (NWHL). 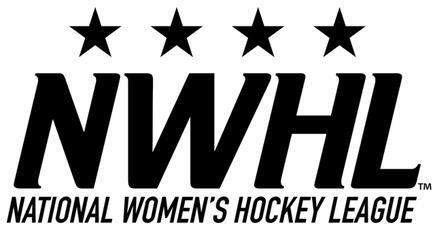 The book is being supported by a Kickstarter campaign intended to bring the project to fruition, and a portion of all sales goes directly to the NWHL to support the athletes and the growth of the league. 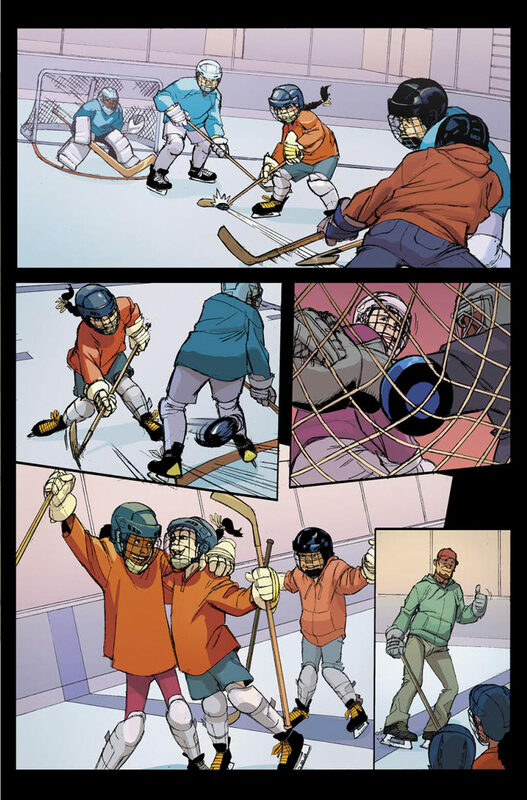 After moving from Boston to Hartford, CT, Bella befriends a classmate named Skye who happens to play ice hockey and roots adamantly for her home NWHL team, the Connecticut Whale. 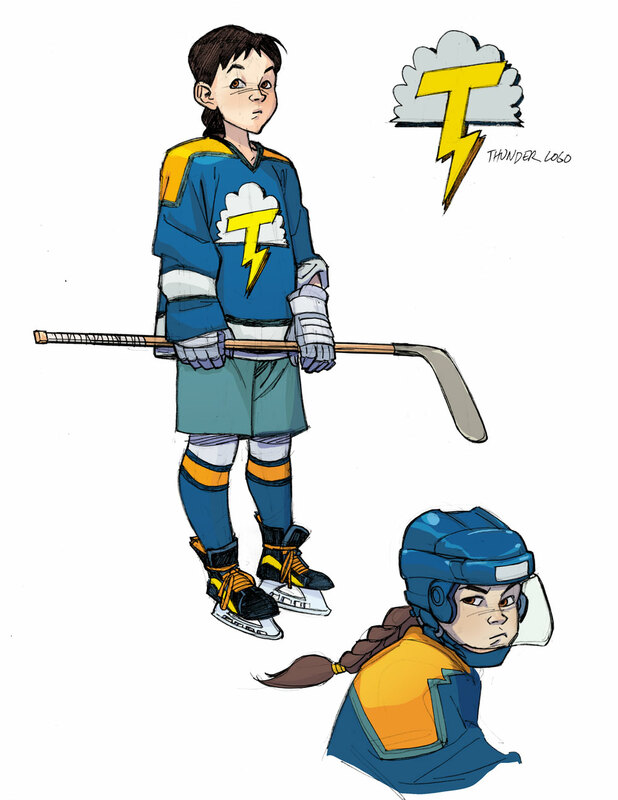 Thanks to Skye, Bella falls in love with ice hockey and becomes a devoted fan of the NWHL. As their friendship grows, both Bella and Skye dream of one day playing in the NWHL. For the time being, however, they both play on the same junior hockey team where, unfortunately, they encounter bullies who think that girls shouldn’t play hockey. Of course, Bella and Skye, with the inspiring help of their heroes in the NWHL, prove to the bullies that kicking ice isn’t just for boys. KICKING ICE is a celebration of the pioneering efforts of everyone involved in making professional women’s hockey a reality, and the story is built on the social values of the NWHL – inclusiveness, equality, and empowerment. Thanks to the NWHL, a new generation of players, like Bella and Skye, get to realize their dream of playing professional hockey. 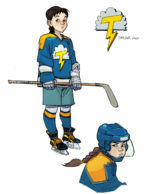 Available to backers through a Kickstarter campaign, KICKING ICE boasts a talented creative team. 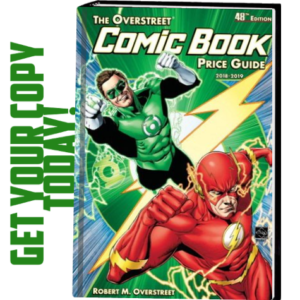 The creator and writer, Stephanie Phillips, is a PhD candidate at the University of South Florida and has written for independent comic publishers. 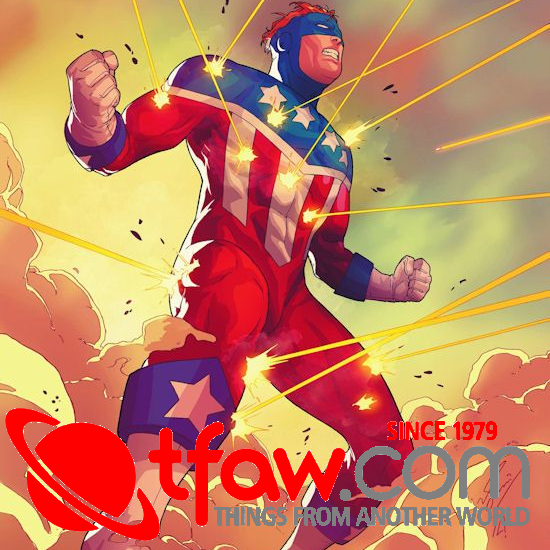 Joining Phillips is artist Lee Moder, who has worked for many major publishers and is known for his work on BATMAN, WONDER WOMAN, and LEGION OF SUPERHEROES. Finally, Marissa Louise lends her talents as a colorist. 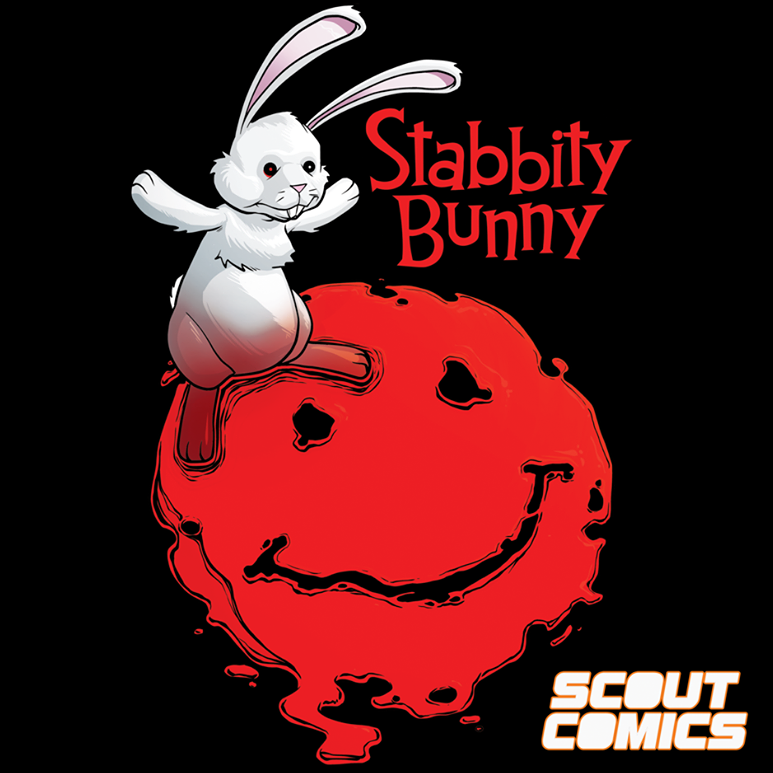 Louise’s work has appeared with DC, Black Mask, Albatross, and more. KICKING ICE is being published through OMINOUS PRESS and their CEO and publisher, Sean HusVar. Wide arrays of rewards are planned for this campaign. 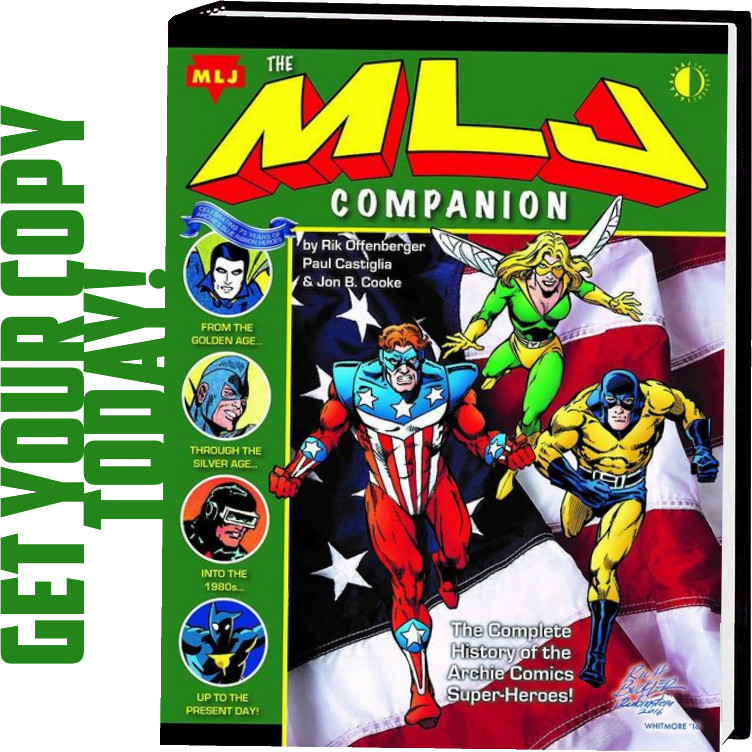 Backer levels include items from digital copies of the book to hardcover variants with an exclusive cover from Harley Quinn artist Amanda Connor. Backers can also follow KICKING ICE on Twitter at @KickingIce, and on Facebook at www.facebook.com/KickingIce. With the help of supporters, this project will be ready for delivery the second half of 2018.